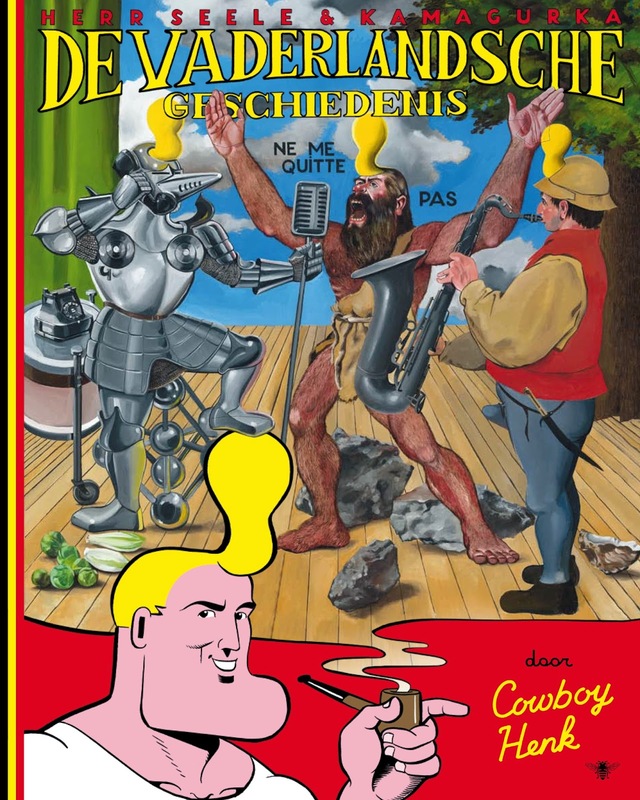 COWBOY HENK: The new Cowboy Henk album is out now! The new Cowboy Henk album is out now! The History of Belgium is out now, in French (Fremok) and Dutch (De Bezige Bij). Full colour book with comic pages and paintings. Exhibition at Galerie Champaka in Paris on now!